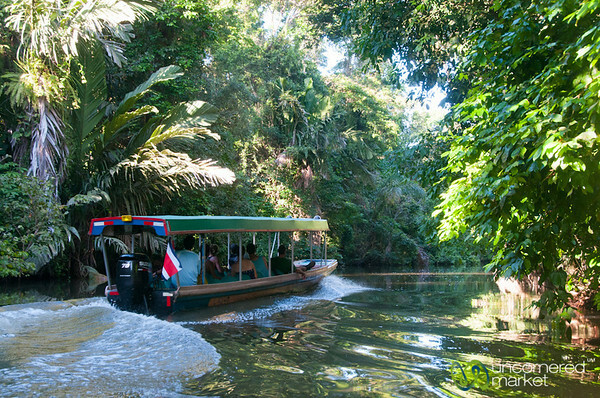 Boat ride along the Tortuguero Canals, Costa Rica. 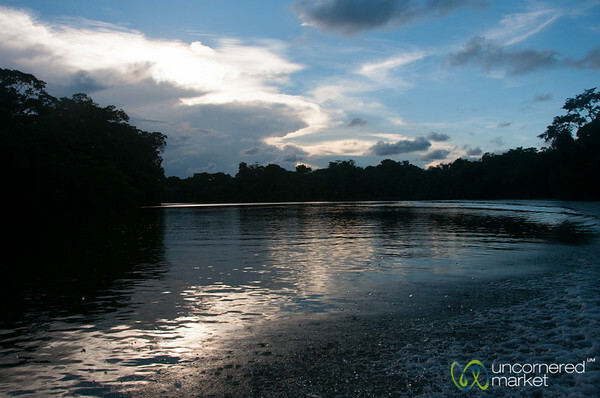 Sunset on Laguna Tortuguero in Costa Rica. 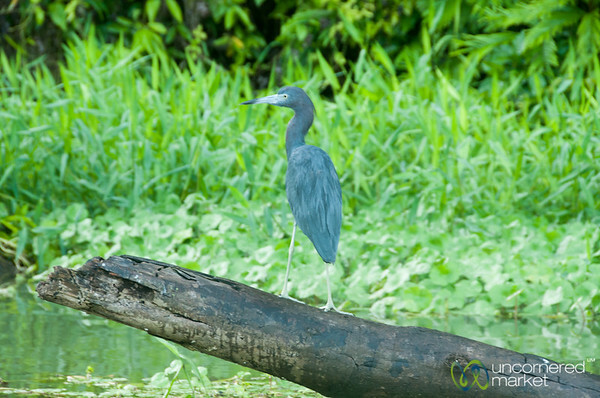 Little Blue Heron seen on a morning canal tour in Tortuguero, Costa Rica. 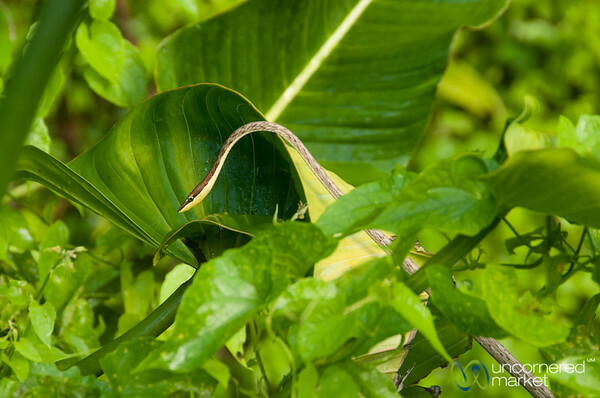 Harmless snake hiding in the leaves. 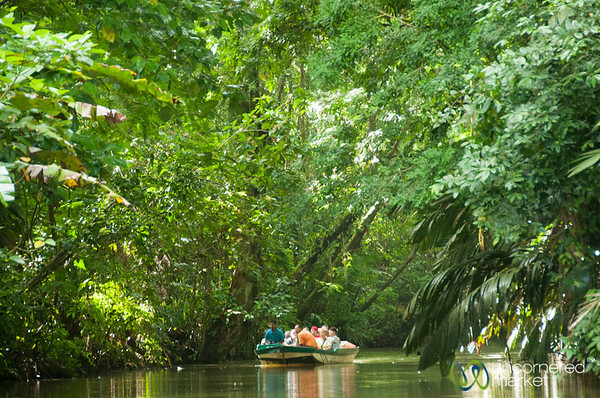 Tortuguero Canals, Costa Rica. 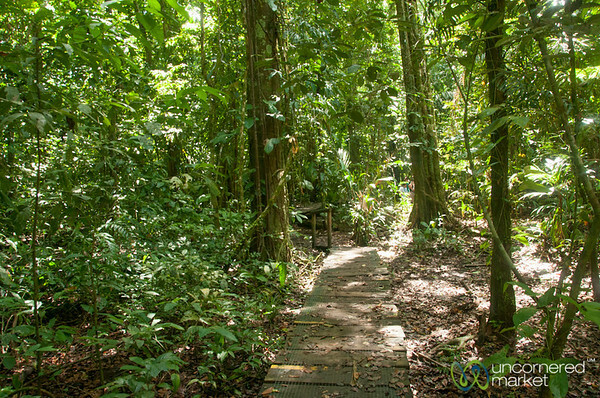 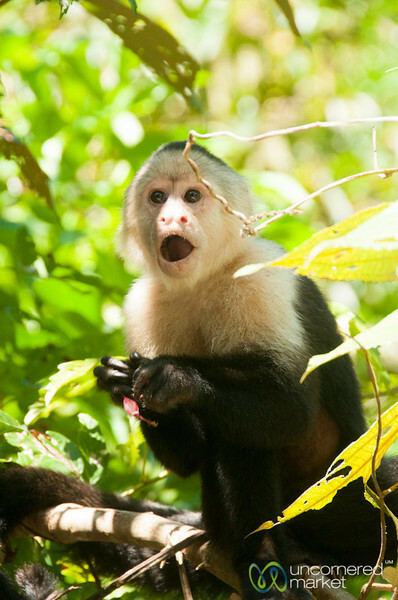 Walk through the rainforest in Tortuguero, Costa Rica. 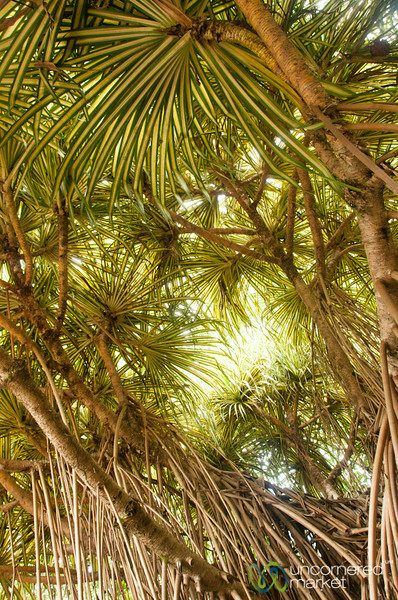 Looking up into spider trees. 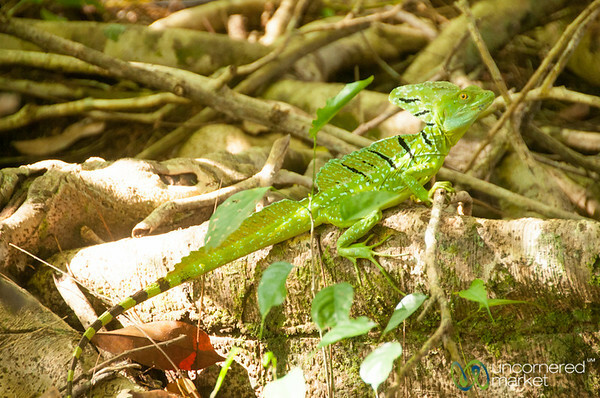 Evergreen Lodge, Tortuguero. 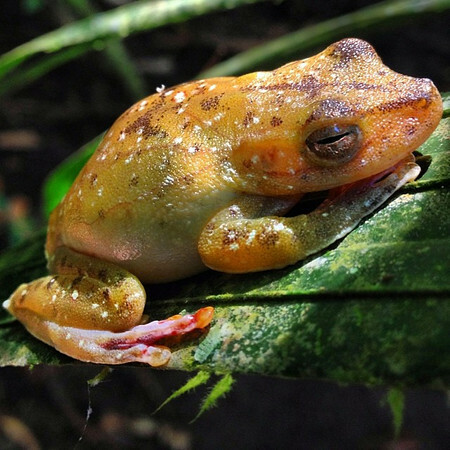 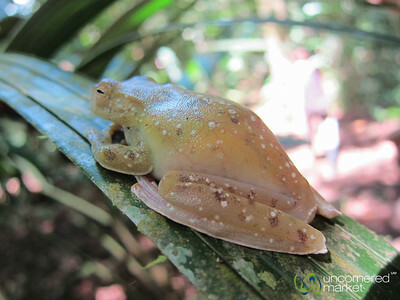 Frog on a leaf in the rain forest of Tortuguero, Costa Rica. 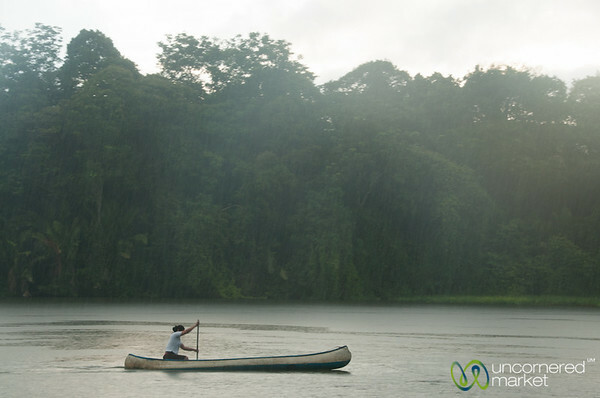 Afternoon boat ride in the Tortuguero Canals in Costa Rica. 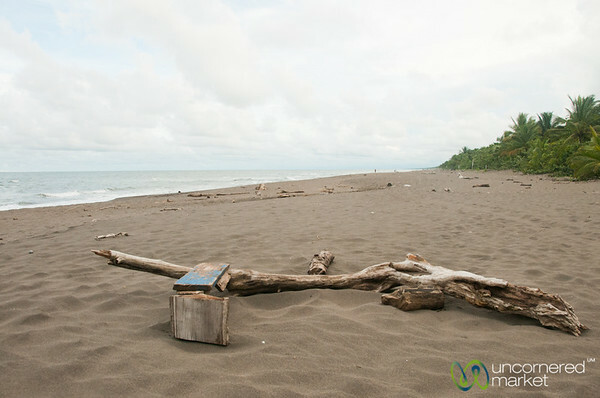 Driftwood at Tortuguero Beach on the Carribean Sea - Costa Rica. 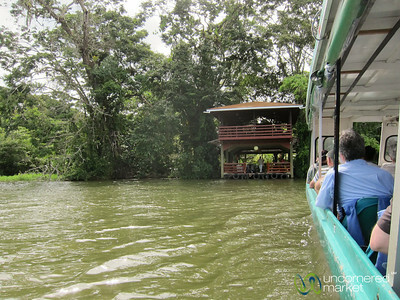 Boat ride to Evergreen Lodge in Tortuguero, Costa Rica. 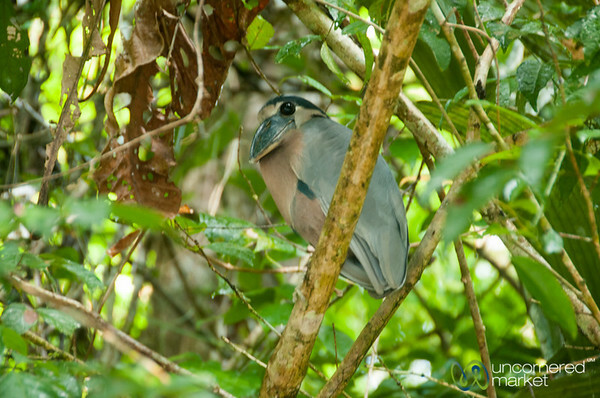 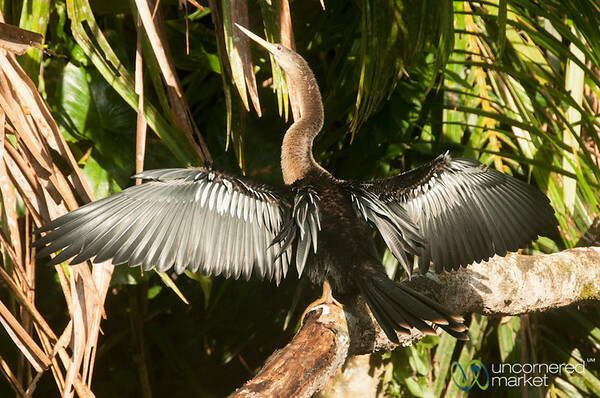 The nocternal boat-billed heron on a tree in Tortuguero, Costa Rica. 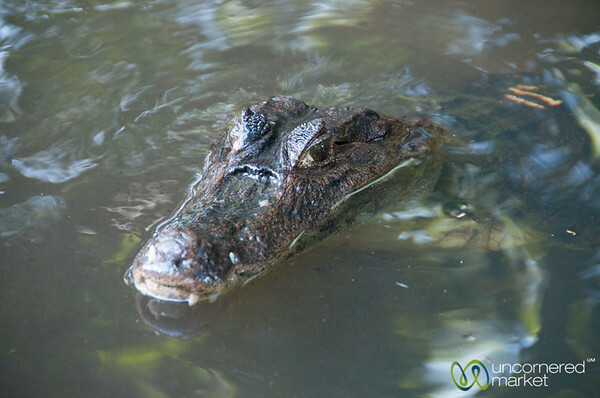 Notice how big his eyes are. 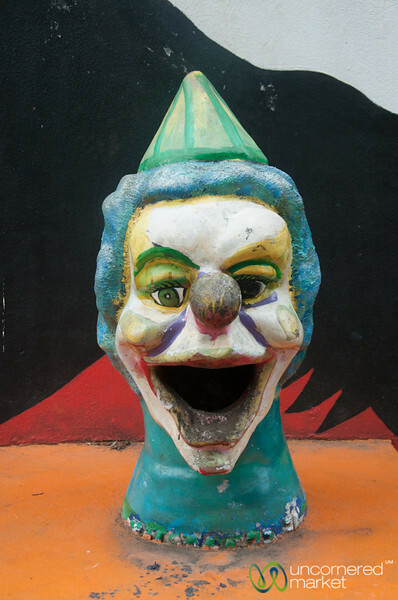 Spooky clown head in Tortuguero Town, Costa Rica. 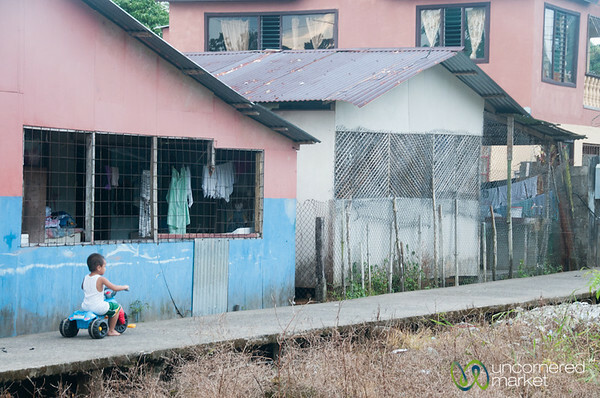 Little kid on a big wheel bike in Tortuguero Town, Costa Rica.